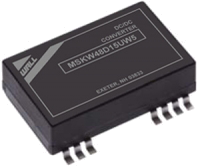 The MSKUW series of DC/DC converters provide a maximum of 5 watts in a “gull-wing” SMT package. 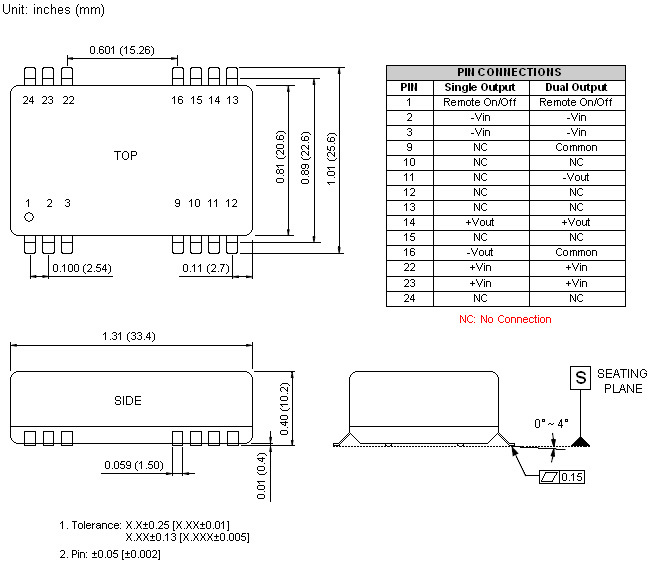 These converters operate over 4:1 ultra wide input voltage ranges of 9-36 or 18-75VDC. This series also has single and dual output models. These converters have a typical full load efficiency of 83%, remote ON/OFF control, and continuous short circuit protection. 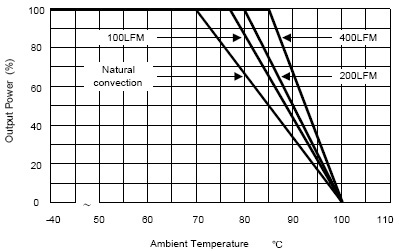 The -40°C~+71°C operating temperature make these converters ideal for data communication equipment, mobile battery driven equipment, process/machine control equipment, telecommunication equipment, computer peripheral systems, distributed power systems, mixed analog/digital subsystems, and industrial robot systems. The EN55022 Class A conducted noise compliance minimizes design time, cost, and eliminates the need for external filter components. 2. The MSKUW series requires a minimum output loading to maintain specified regulations. Operation under no-load conditions will not damage these devices, however they may not meet all listed specifications.